Breathtaking views, magnificent mountains, un-spoilt nature, glistening lakes and genuine hospitality – we have created a multi-sport trip to enjoy the best of Switzerland. 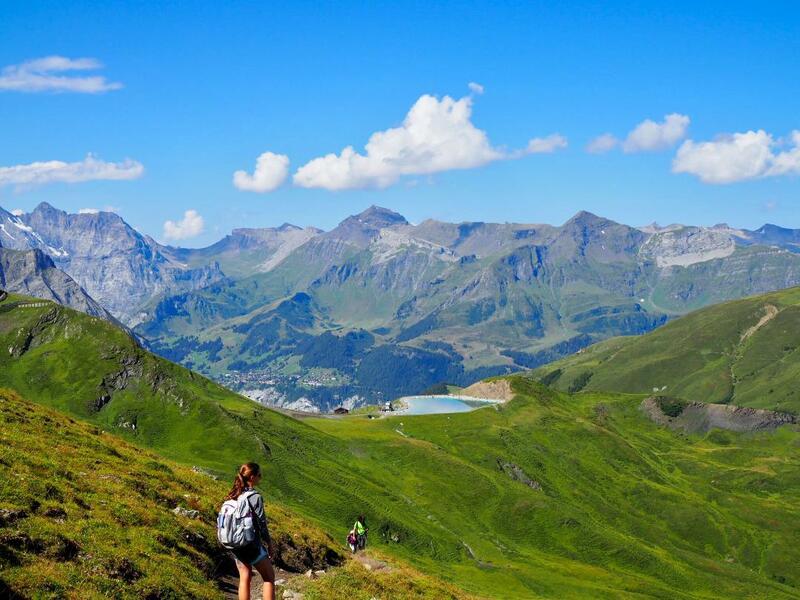 The scenery is spectacular – experience the fresh alpine air on hikes with views of alpine glaciers, verdant lush meadows and pristine alpine lakes. 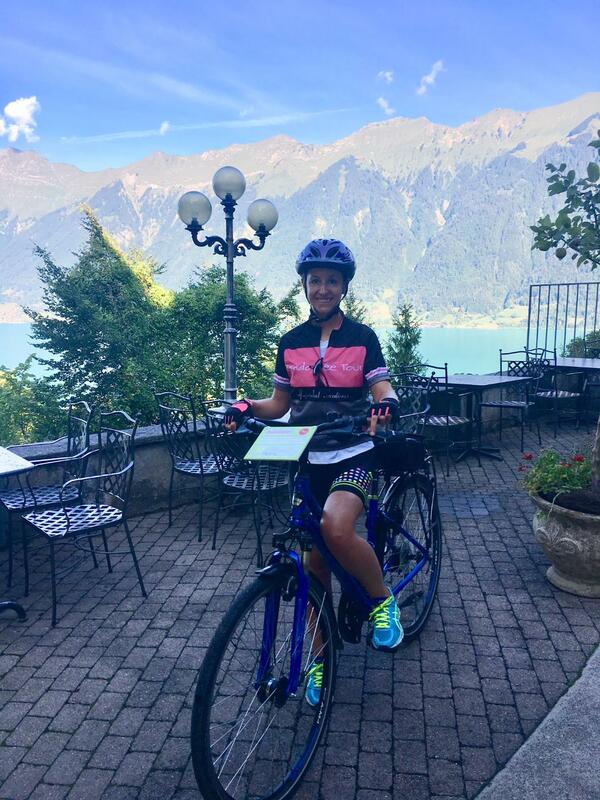 And cycling through Swiss villages between Kandersteg and Interlacken and cycling around Lake Brienz is sublime. 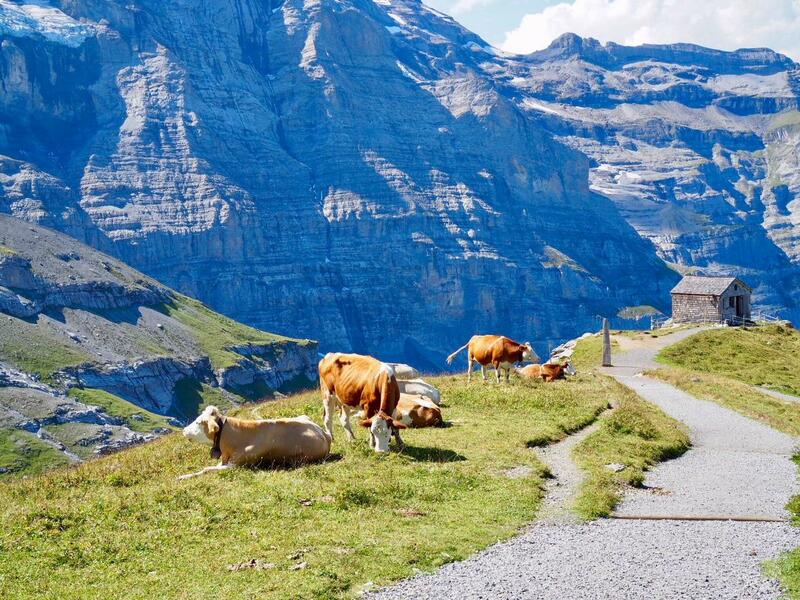 Admire the famed Eiger and walk/hike in splendor. Overnight in historic and charming inns and lodges. What’s Included in the Cost of Your Trip? Custom trips also available and can start any date. Call or email for details. Our meeting is at 7 pm where we will enjoy a wine reception followed by dinner in the hotel’s restaurant. We will begin our day by taking a chairlift up to a ridge above Lake Oeschinen. 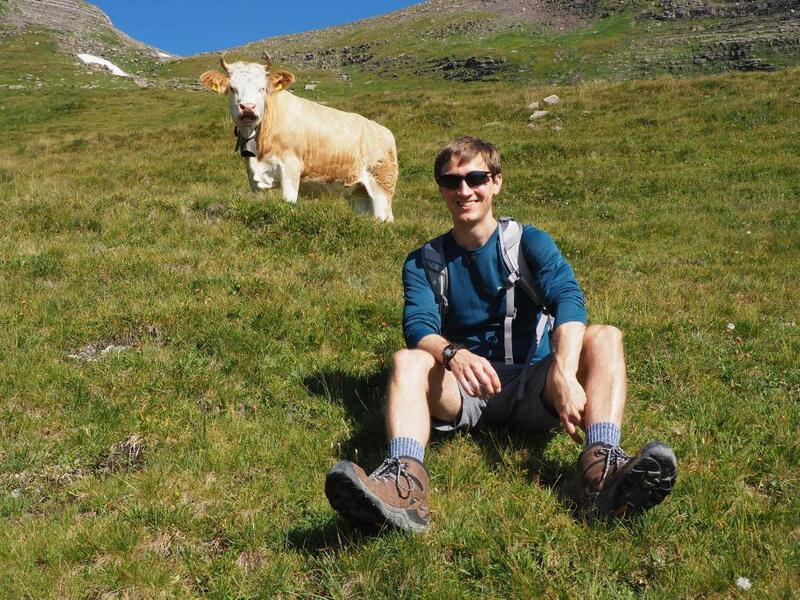 You will be invigorated as you hike from alpine hut to hut, having lunch in an idyllic setting. 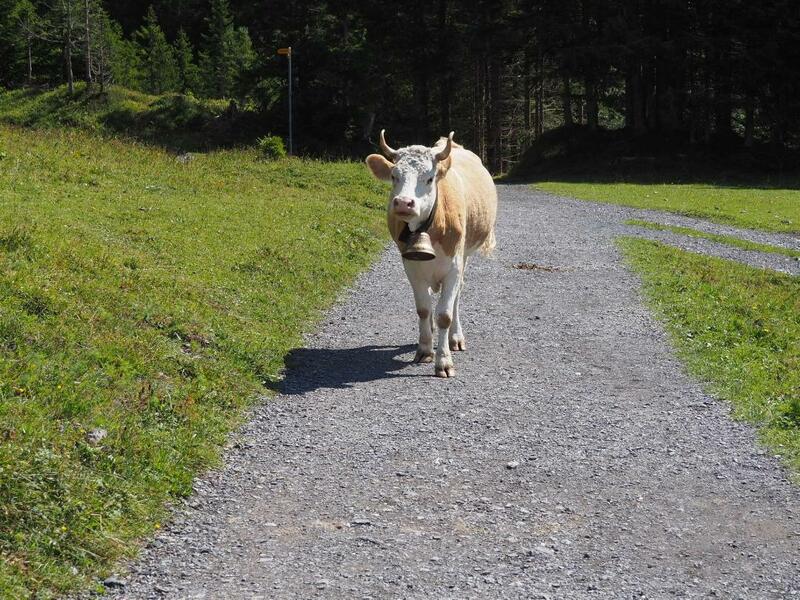 Back in Kandersteg, we will dine out at a favourite restaurant, a short stroll from the hotel. 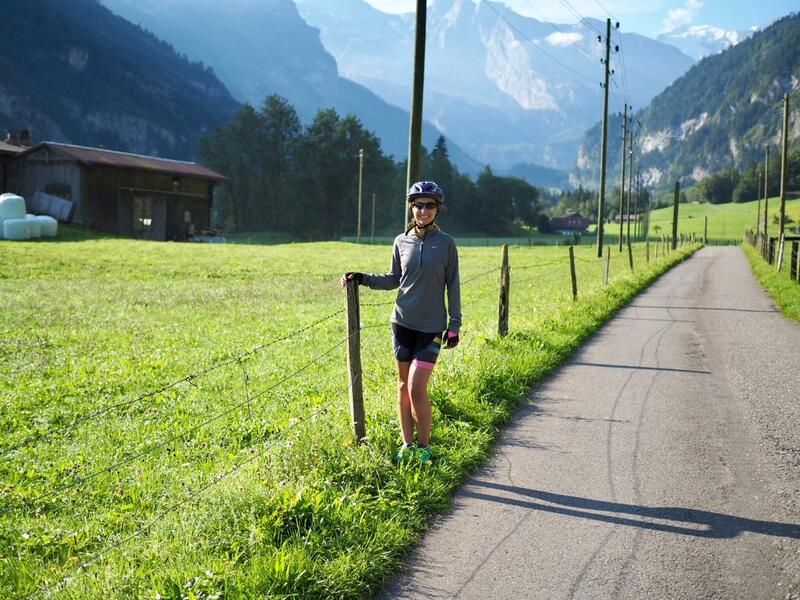 Today cycle through storybook scenery through a lush valley on buttery smooth pavement as you ride from Kandersteg to Thun and along the shores of Lake Thunersee to Interlaken. We will then take a cog-wheel train bound for Grindelwald, located under the north face of the Eiger. 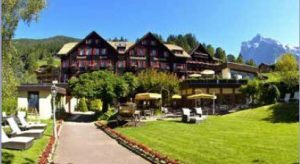 Grindelwald is the quintessential mountain resort village with a great variety of restaurants and cafes to enjoy. 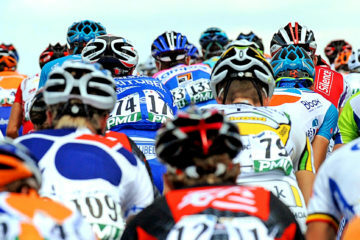 Ride Distance: up to 60 km; 500m gain. Awake and take in the glorious scenery of the Eiger, Monch and Jungfrau mountains. 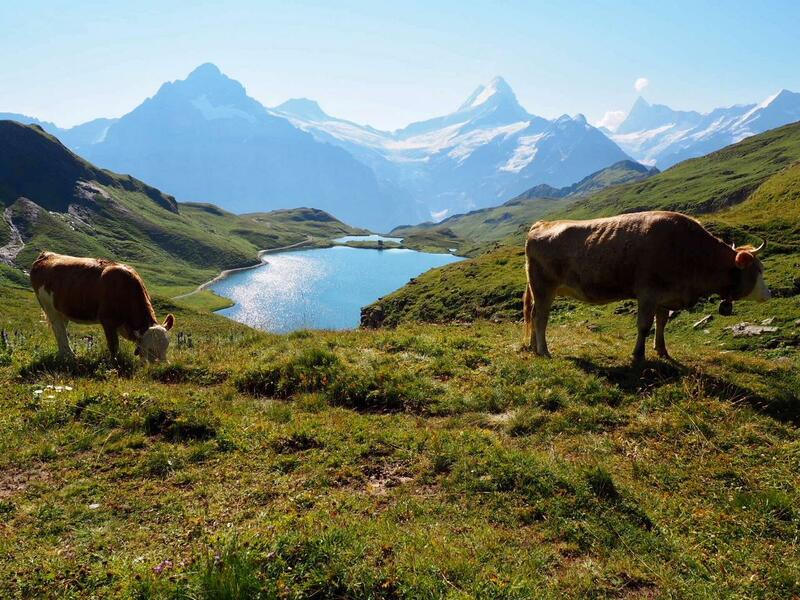 We will take the gondola up to First Peak (2150m) to hike to Bachalpsee 2265m; with its reflective waters, grassy banks and the mighty Schreskhorn, Wetterhorn and Finsteraarhorn as backdrop, and the sound of cowbells from pastures scattered with wildflowers, this is a quintessential Swiss alpine scene. Enjoy a picnic lunch and then hike a beautiful trail descending to the valley. 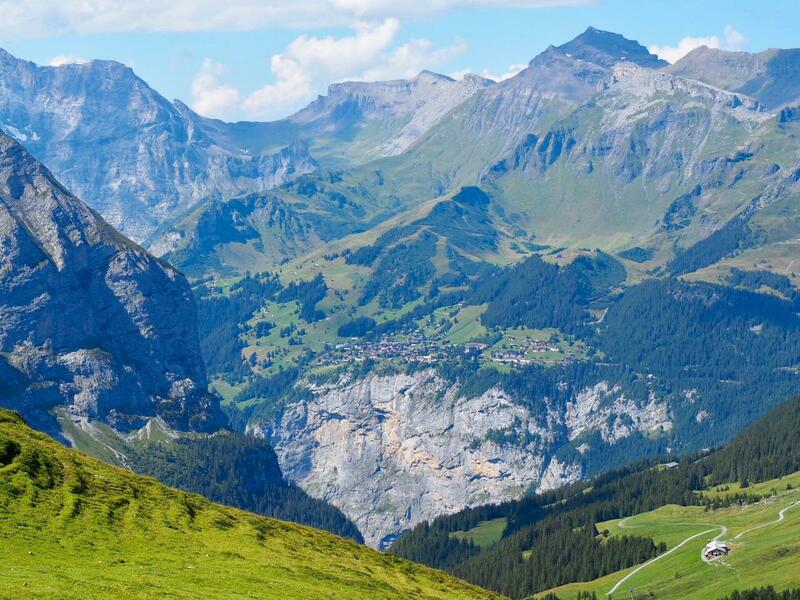 You have two hikes to choose between today, including the Alpiglen hike and the magnificent Eiger trail that finishes with a train trip from the highest train station in the world back to Grindelwald. 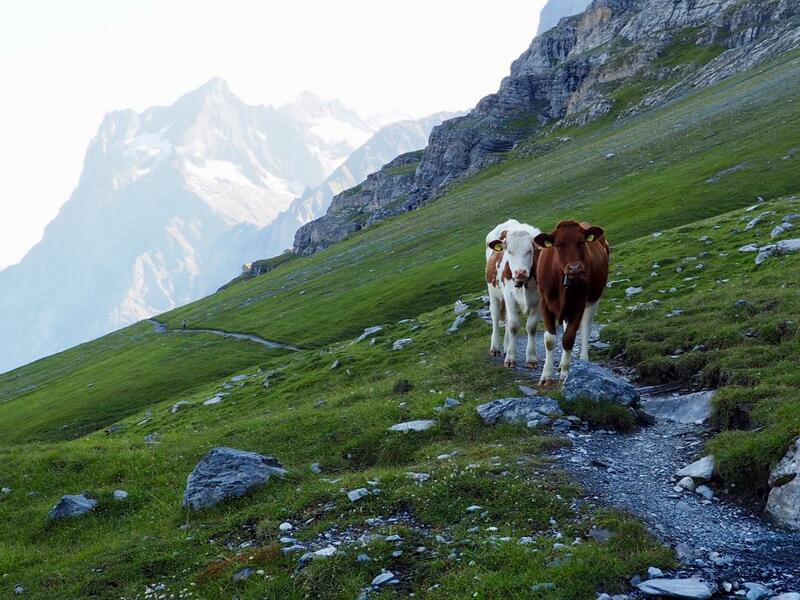 For an additional activity, visit the Gletschershulcht, just 10 minutes from Grindelwald. Walkways have been fastened to the walls of this ravine and in summer you can climb onto a spiderweb of netting that suspends over the roaring meltwater. The walkways carry you a kilometer in the ravine as you pass climbers and canyoners rappelling down the craggy rock-faces. Today is a chance to bike around Lake Brienz on a bike path that is mostly paved but includes some gravel sections. Explore the charming village of Iseltwald and stop to swim if you wish. 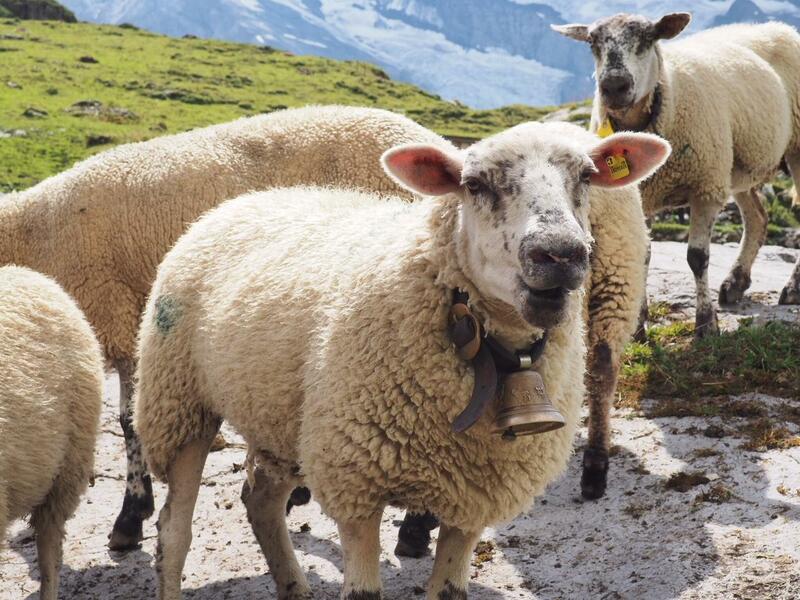 Have lunch in Brienz and if you want to extend the ride, continue down the Meiringen Valley and view the Reichenbach Falls or ride out to Innertkirchen and back to our hotel in Giessbach. 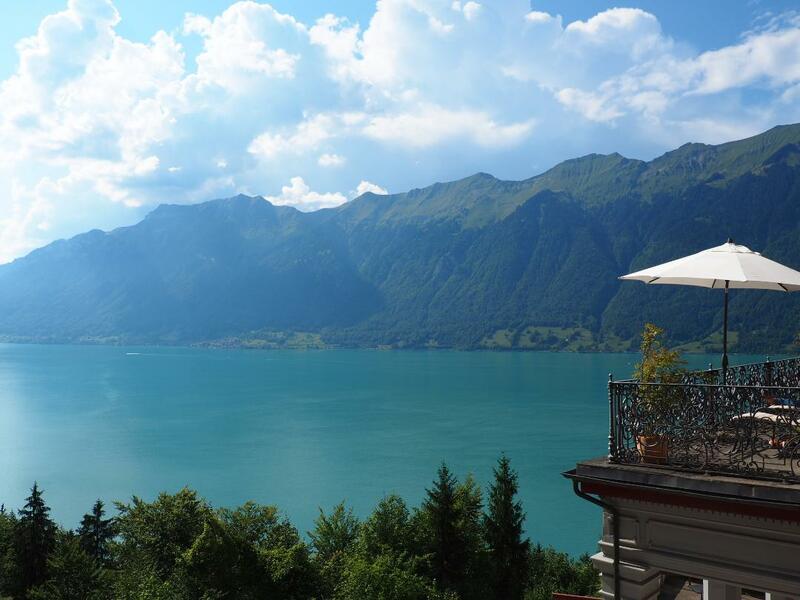 There is an option to kayak on Lake Brienzersee from the hotel also. Ride Distance: 38.5 km; 940m gain. 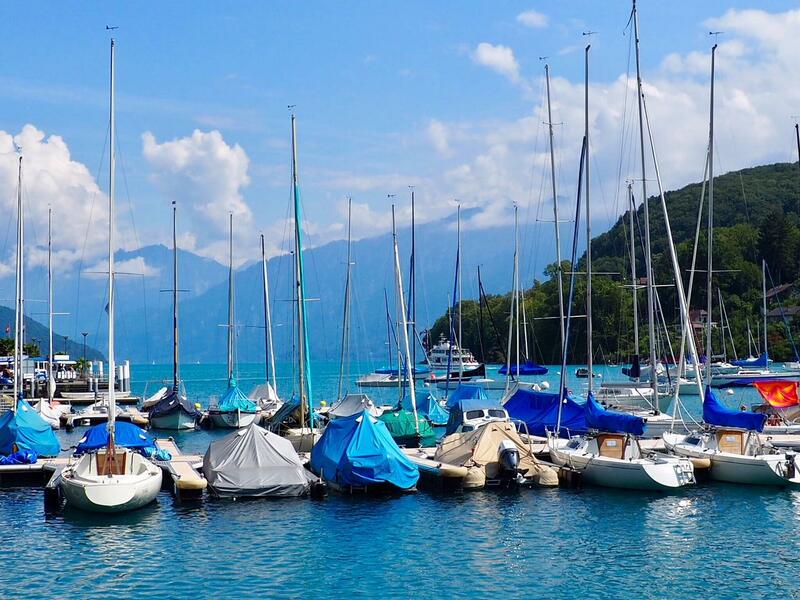 Depart from Brienz at your leisure. We provide a shuttle to the Brienz train station by 10 am. 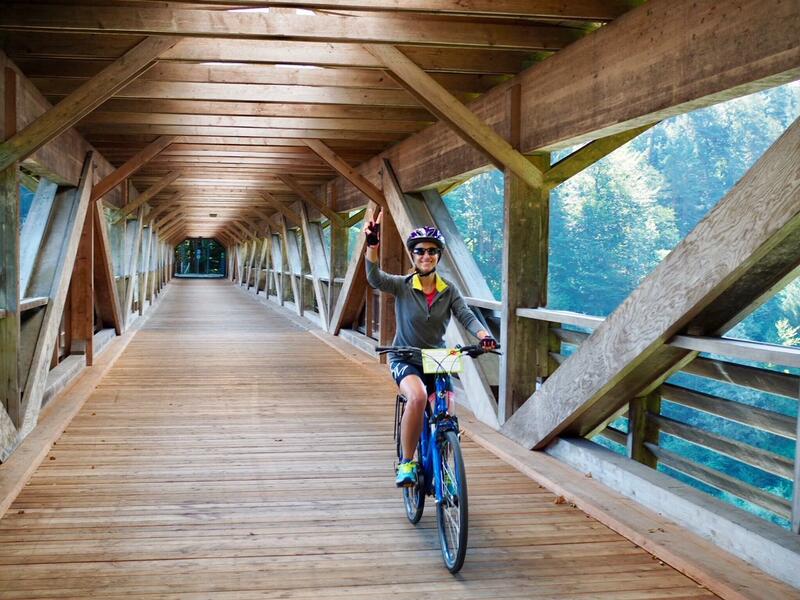 Activities: There is the opportunity to hike, bike and kayak on this trip. Please refer to the distances and elevation gains to determine suitability. 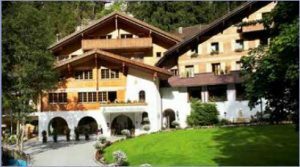 This Relais & Chateau Property is a 4-star, family owned chalet –style hotel with heavenly views, indoor pool and fine dining room. This 5-star luxury hotel is nestled in beautiful gardens a short walk from the village centre. There are three restaurants. Spa and swimming pool. 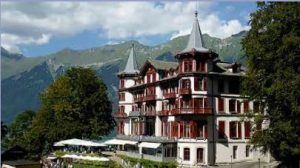 Set on a lush 22-hectare estate with views of the 400-m-tall Giessbach Falls, this regal, old-world hotel was built in 1873 for the Hauser family in Zurich and since 1983 owned by the Swiss ecologist Franz Weber. Special dietary requirements or medical condition? Which Great Exploration tour would you like? Why did you choose this trip and is there anything we should know? (e.g. you're celebrating a birthday or anniversary, were a D-Day Veteran, learning to play flamenco music etc.) that would help us make your Great Explorations travel experience even better? Which type of accommodation do you prefer? 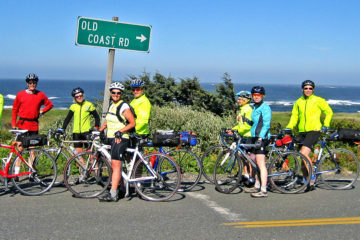 We recommend tour cancellation and medical insurance through Travel Guard. Canadian residents, please click here for rates and to purchase. The price depends on the price of the trip, length, your date of birth etc. 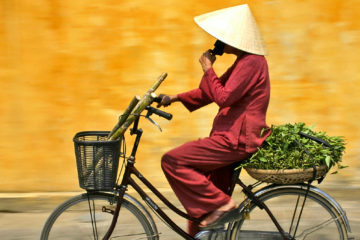 US residents can visit http://www.travelguard.com/ for coverage details. Please note, Great Explorations now also offers 'Cancel for any reason' coverage which allows you to cancel for any reason up until 48 hours from departure and receive a 100% trip credit good for 24 months. The cost of this is 5% of your trip cost if purchased at time of registration. After registration and up until 60 days prior to departure, the coverage is available at 10% of total trip cost; if you indicate 'yes' below, 5% will be automatically added to your initial invoice. I authorize that the above information is correct and that Great Explorations debit the above amount and any outstanding balance within 60 days of the tour start.